Mary started Maysante HR Consultancy in September 2016. The company provides HR and Health and Safety support mainly to SMEs. She is focused on providing a full end to end service that supports people in business with the full employee lifecycle, from recruitment to exiting. The service also includes management training, one-to-one coaching, mediation, performance management and employment law support. 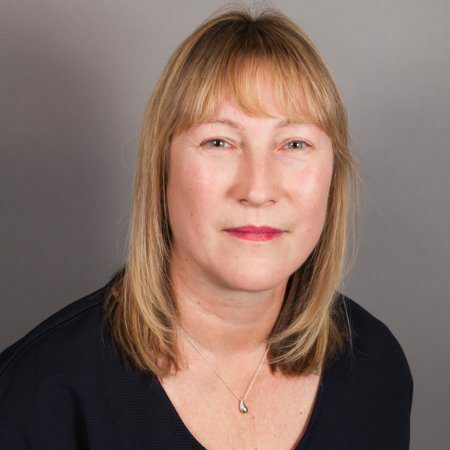 This busy entrepreneur is an active member of her local community in Banstead, Surrey, where she is a Committee member of the May Queen Group that organises the May Fair. She is also a Trustee of the Jigsaw Trust, a charity that supports children and young adults with autism and related communication difficulties. As if that is not enough, Mary is also an active member of her church where she leads the children’s service. Mary is passionate about helping businesses communicate their strategy to their staff, engaging staff in what employers are trying to do, and helping business get the best out of their staff. Her mission in life is to help as many people as she can to be the best that they can be. That includes helping young people from disadvantaged backgrounds. 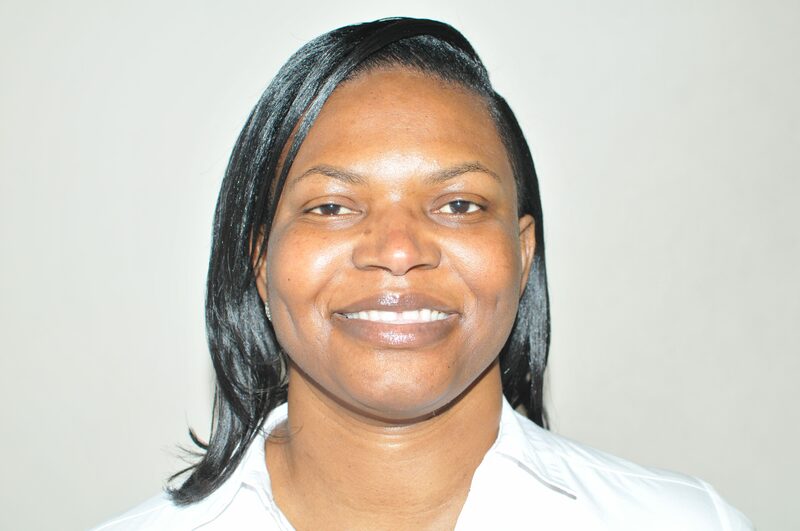 When Mary is not working, this mother of 3 enjoys spending time with her husband and kids, she enjoys helping her children with their learning, going for long walks, and playing sports with the children. She also loves listening to music and watching films. Listen to Mary share her experiences as a business owner. She talks about the successes and challenges she has faced. The podcast also includes tips for current, aspiring and soon to be business owners.